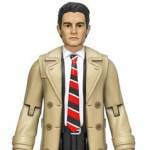 Diamond Select Toys has released some new DC Animated Series Busts. 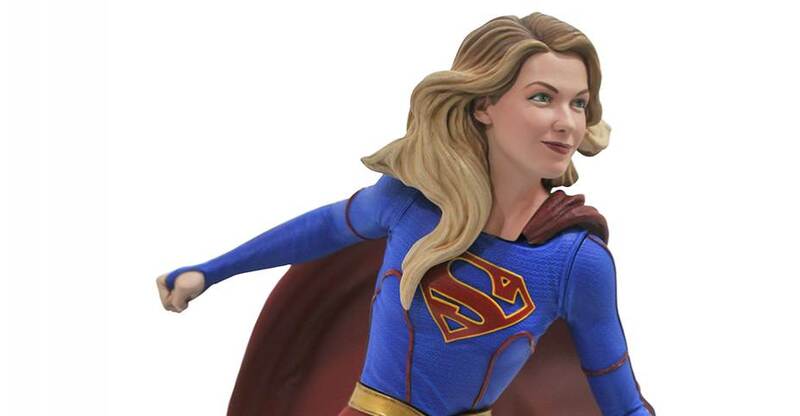 These collectibles are available now in many comic and specialty shops, as well as most online toy retailers. 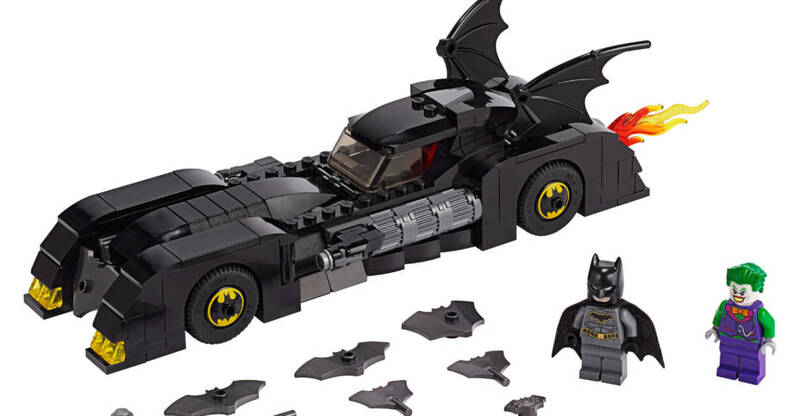 They include a new Batman Animated Series Killer Croc and Clayfaces Busts, a new Batman Beyond Bust, and a Justice League Animated Wonder Woman Bust. The roughly 6″ tall busts are priced at $59.99 each. Check out the details below and see some photos after the jump. 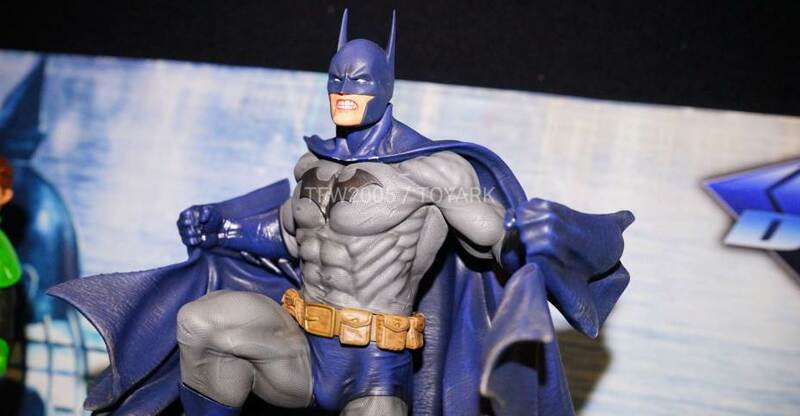 The long-running resin bust series for the DC Animated Universe has been going on for a few years now, and Diamond Select Toys has turned out a wide variety of Batman, Superman and Justice League characters. This week, four new characters hit comic shops and specialty stores, and all of them are must-have items for any DCAU collector! Wonder Woman (item #NOV172426) leads the charge, blocking bullets with her magic bracelets, atop a pedestal base styled after the Justice League’s Watchtower space station. Next, villains Clayface (#DEC172270) and Killer Croc (#JAN182370) team up to wreak havoc as a pair of oversized busts, sitting on diorama bases based on the art-deco architecture of Batman: The Animated Series. Finally, Terry McGinnis, the future Batman of Batman Beyond (#NOV172427), comes back in a new pose, with wings extended, Batarang at the ready, and a base that references the angular buildings of the future Gotham City! Each resin bust stands approximately 6 inches tall, and is limited to only 3,000 pieces. Each comes packaged with a numbered certificate of authenticity, in a full-color, hand-numbered box. Find a store near you at comicshoplocator.com, and if they don’t have it, ask them to order it from Diamond Comic Distributors using the item numbers above! Or shop online at shop.diamondselecttoys.com! 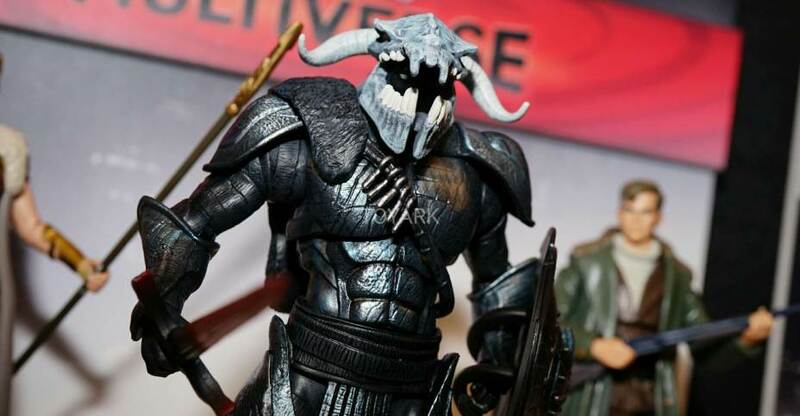 At Toy Fair 2018, the Diamond Select Toys booth was packed with items for fans of DC Comics, movies, TV and cartoons. they had a number of new statues and busts on display, as well as new Vinimates. Here’s our gallery of DC Comics figures on display at Toy Fair 2018. 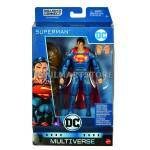 These include their Multiverse Premium figures, standard Multiverse releases and a few other items as well. 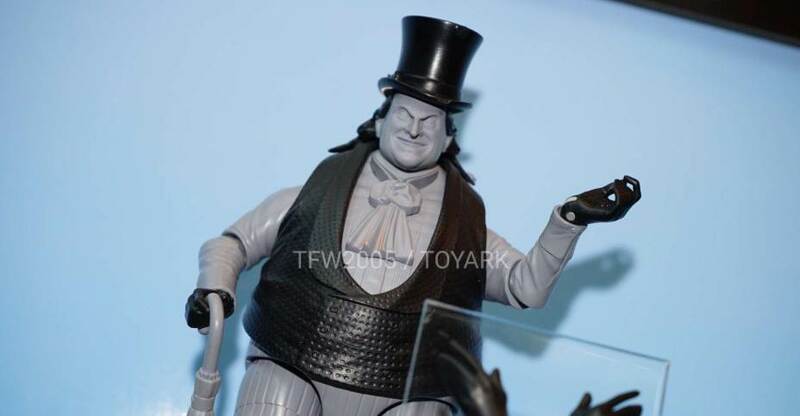 Diamond Select Toys Toy Fair 2018 Sneak Peek! Diamond Select Toys have sent through their Toy Fair 2018 Previews! 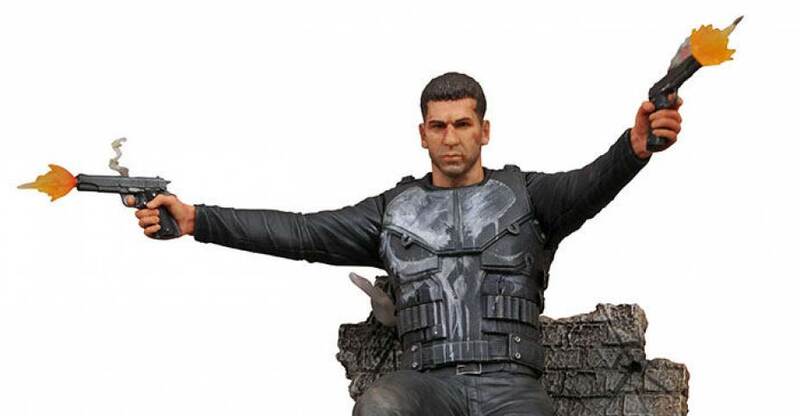 A wide range of products including busts, statues, Select figures, Mini-Mates and more are here. DC, Marvel, Pacific Rim, Nightmare Before Christmas, and Kingdom Hearts are represented. Read on to check out all the details and product pics! The photos come to us courtesy of PaulMartStore. You can see the images by reading on. The newest Diamond Select Toys solicitations have been released. These new collectibles are scheduled for release in May 2018. They include new Marvel and DC Comics items. Check out the list below. After the jump, find more details and photos for each of the upcoming releases. Yesterday, Funko dropped previews for over 200 new figures/collectibles from dozens of new and existing licenses as part of their London Toy Fair 2017 reveals. While we normally don’t cover the Pop! Vinyl, Dorbz, etc. anymore, there were just too many new reveals to go unnoticed. Below, you will find a list of every new items revealed. After the jump, check out the photos, renders and designs for all of these items. they are listed as coming some time this year. All times are GMT -4. The time now is 2:07 PM.